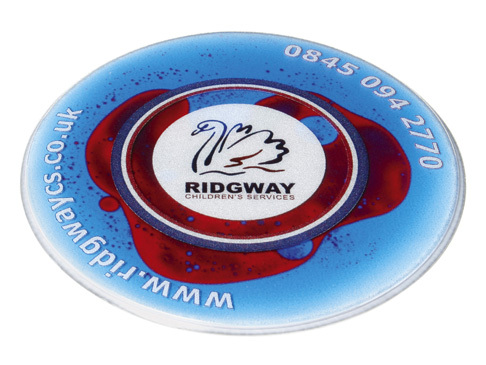 This innovatively designed and stylishly crafted, range of promotional coasters contaisn two non-mixing coloured liquids that create an artistic and durable display. 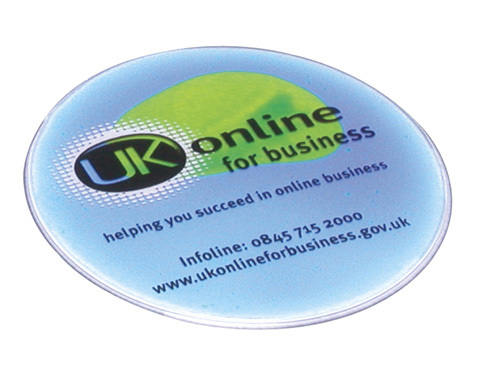 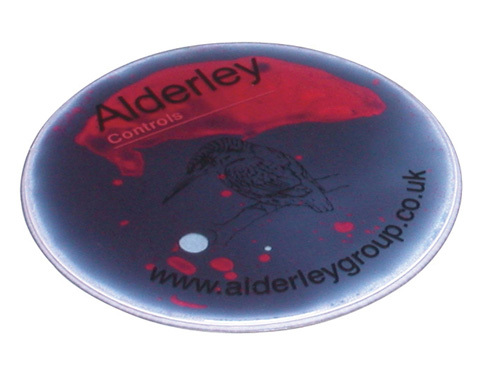 The clear top surface on these coasters is manufactured in special ultra bright material, chosen for its high performance and ability to provide strong bright colours. 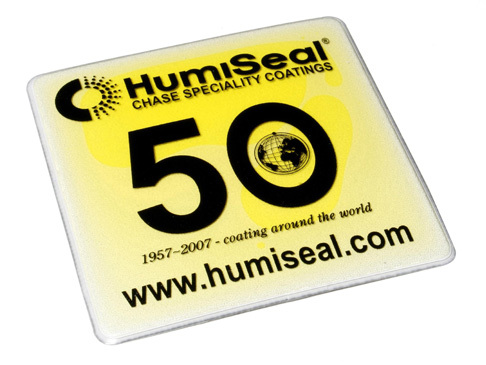 The coasters are strongly welded along the edges enclosing sunflower oil and glycerin gel in a uniquely manufactured bag. 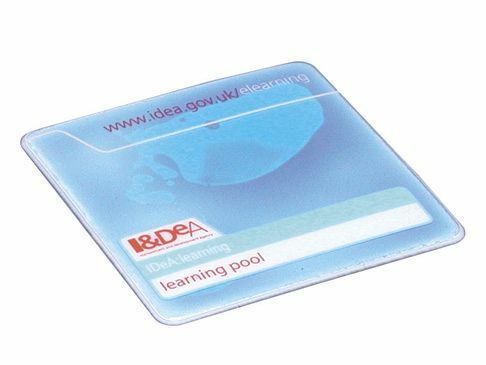 Special aqua coasters can be produced which can include glitter or custom printed floating inserts details of which are available on request.